This species, from Tanzania, is one of the most attractive Monadeniums. 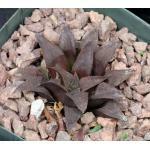 It is clearly related to M. schubei because of the thick, tubercled stems, but the tubercles are decorated with dark purple-red triangular markings instead of the greenish stems of M. schubei. 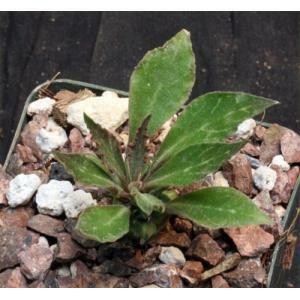 We offer large rooted cuttings of this species in 4-inch pots.